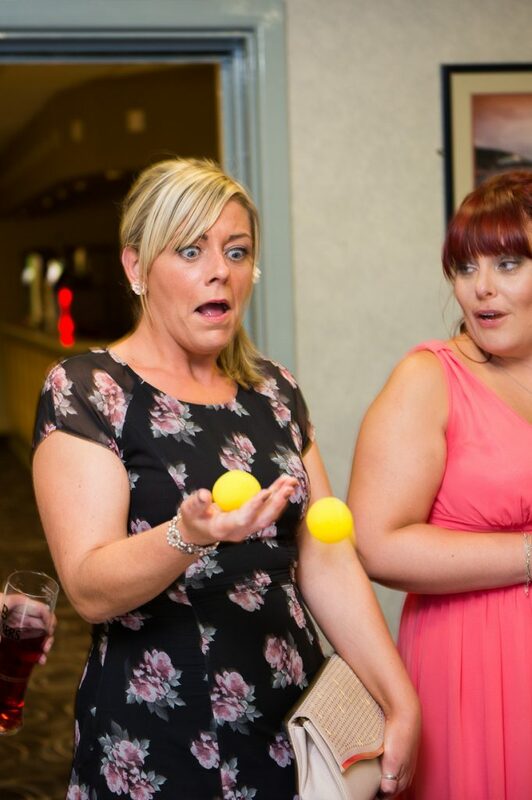 Are you looking for an amazing magician to wow your guests at an event in Nottingham? 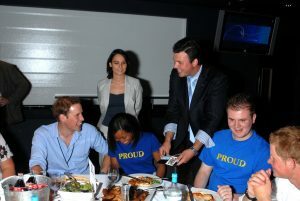 John Danbury, Magician Extraordinaire! 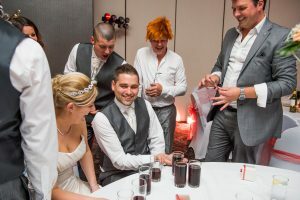 is a multi award winning Member of The Magic Circle and every year performs many events in and around Nottingham both for corporate and private clients as well as performing at special events for Revolution Bar, so if you need a Cabaret Magician or Close up Magician then he is your perfect choice. 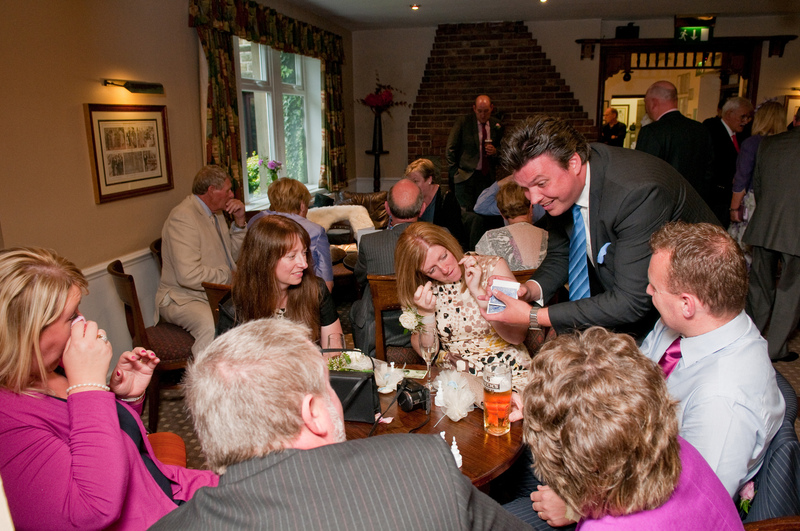 John is very well respected in the area and is the most experienced and versatile of all the magicians who work in Nottingham, having garnered a reputation for making any event unforgettable. 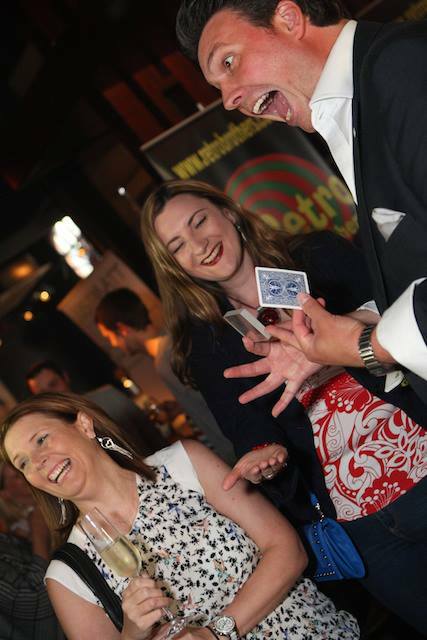 If you or your company are based in Nottingham or you are having your next event there and need a Party Magician to perform close up magic or table magic or a special event or corporate magician for Cabaret Magic or Trade Show Magic then drop John a line for a quick chat. 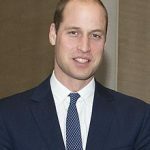 John has performed close up for many wedding clients and corporate companies at Hotels & Venues all across Nottingham over the past 20 years and would love to help make your next event just a little more magical. 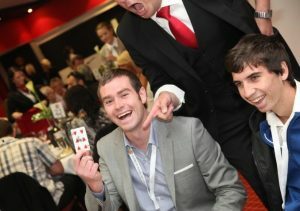 Nottingham Magician - Performing Bar Magic!